Discussion in 'General Dentistry Discussion' started by murkr, Oct 12, 2017. Hello everyone, I'm glad we have great resources nowadays like this message board! I just left the dentist thinking I would need to get my 2nd molar extracted but this dentist said I need a root canal and crown. What is your opinion? 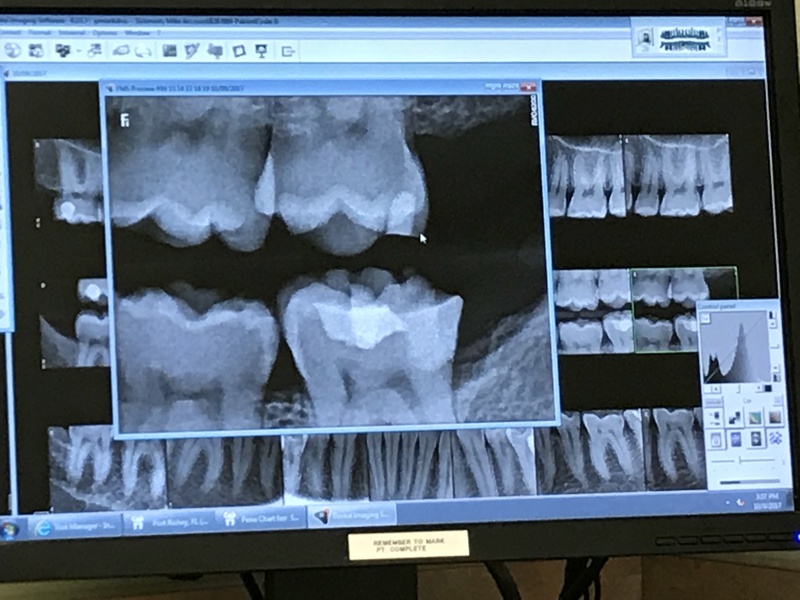 Should i get the root canal + crown or extracted? 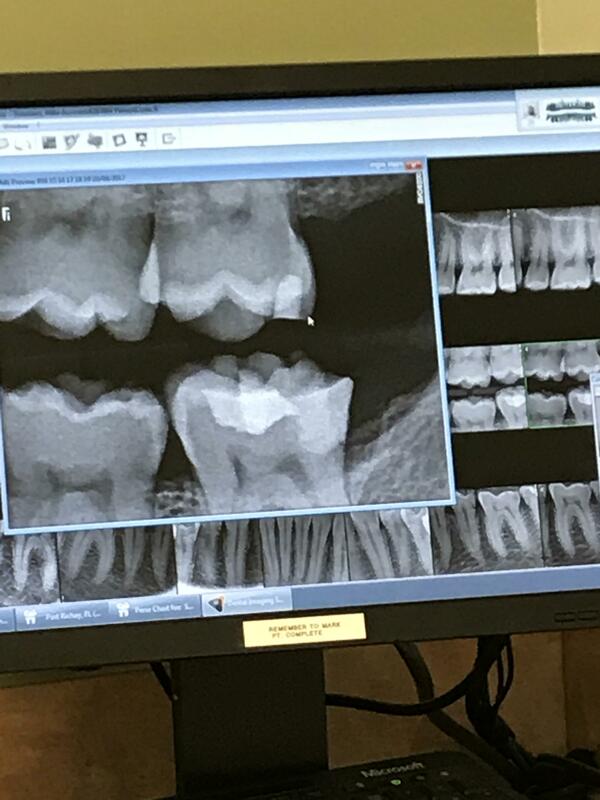 I had an impacted wisdom tooth that grew completely sideways. I waited too long for extraction and it ended up damaging the 2nd molar. sorry no xrays of that. I opted for a filling and that's what you see in the xray. Two years ago when I had this wisdom tooth extracted that dentists said I would need to get my 2nd molar extracted due to the damage. today this dentist said root canal + crown. He said I had bone loss due to food getting in between my gums. I kinda feel that's incorrect. I believe the impacted wisdom tooth caused that bone loss. That was exactly where the wisdom tooth was. It doesn't hurt. But I get bad breath from this tooth, im sure of it. Where do you think the bad breath is coming from conclusion 1 or 2? 2nd Last Lower Left Molar Extraction - Benumbed,Stiff,Hard Tissuses! !